Ian graduated from St. Olaf College with a BA in Music, an emphasis in Music Theory and Composition, a concentration in Educational Studies, and a K-12 Instrumental Music teaching license. Aside from Ian’s love for all things music, he also currently serves as the Operations Manager for the Academy of Voices, having previously served as Treasurer on the board. 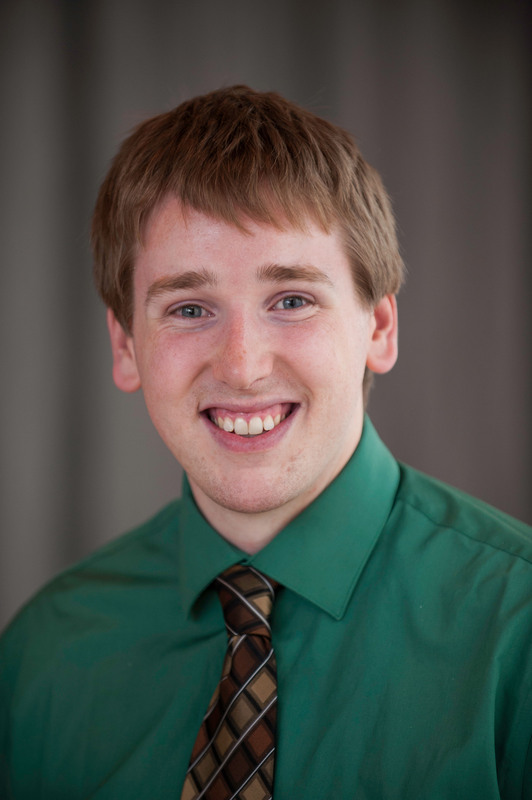 Ian brings to the Council an array of nonprofit experience having worked with Northfield Youth Choirs, the Ordway Center for the Performing Arts, the Minnesota Music Educators Association, and the Banfill-Locke Center for the Arts. What is your favorite Accountability Standard®? We’re thrilled to have Ian on our team! Welcome Ian to Charities Review Council by sending him a tweet, email, or by connecting with him on LinkedIn.